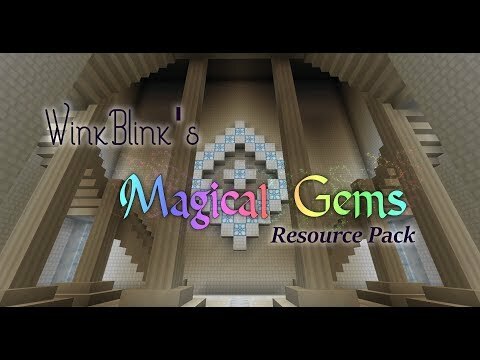 WinkBlink's Magical Gems Resource Pack! 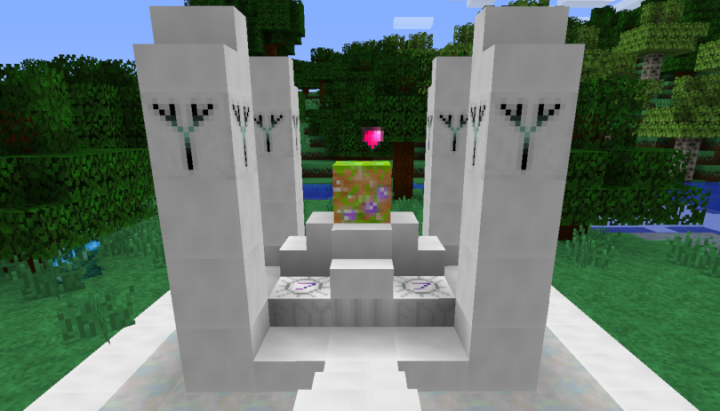 Brought to you in glorious 16x16 resolution! 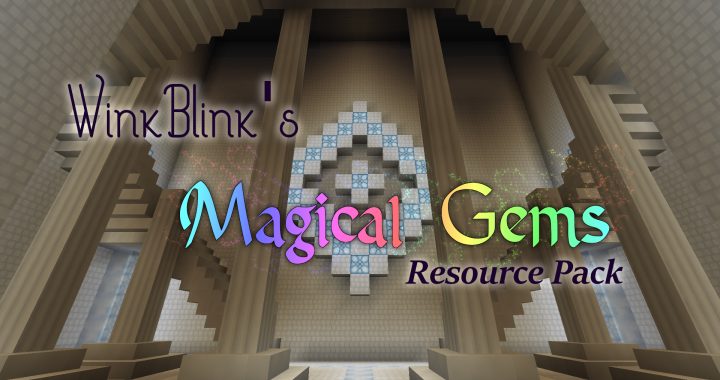 Make sure to check out the website to get a closer look at this pack! Yes, another one in the same day. I made a mistake during the last update when I re-did the UI. 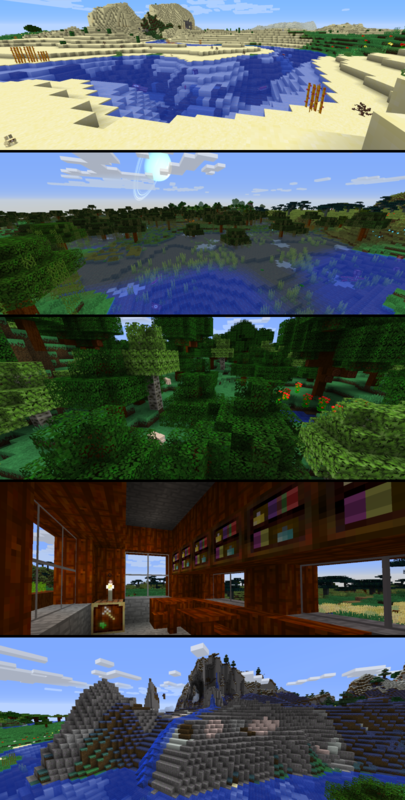 However that has been fixed along with a few other things that we had been needing to do.